They stood out to us for a few reasons. First, our missions are in alignment; we’re both dedicated to improving the well-being of people and have placed a focus on community. CCS’s mission statement: “Proving dynamic, progressive, and diverse supports to improve the well-being of our communities”. Third, they’d like to grow the program and organize community challenges in the future. They’re already thinking about how to pay it forward. Inclusivity is one of our core values and we’re excited to honor it and support CCS’s goal. 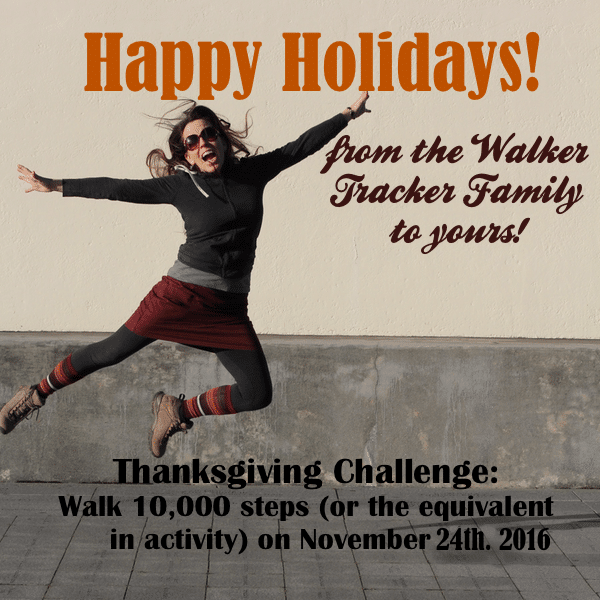 CCS is the recipient of a free Activity Challenge on any one of Walker Trackers virtual map routes! Congratulations! 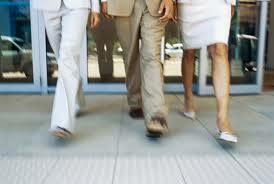 We are proud to walk with you. That’s not all, folks! We’re offering a free seat in a challenge to all nominees! All eligible nominated organizations for the 2018 Gift of Walking Challenge have been invited to join the Destination Vacation Challenge in April. Thank you all for your submissions, for everything you do, and for inspiring us! https://walkertracker.com/wp-content/uploads/2017/12/Gift-Walking-web-300x281.jpg 600 800 Taylor https://walkertracker.com/wp-content/uploads/2019/03/wt-logo-1.png Taylor2018-02-09 05:00:032019-02-06 15:30:562018 Gift of Walking Winners!